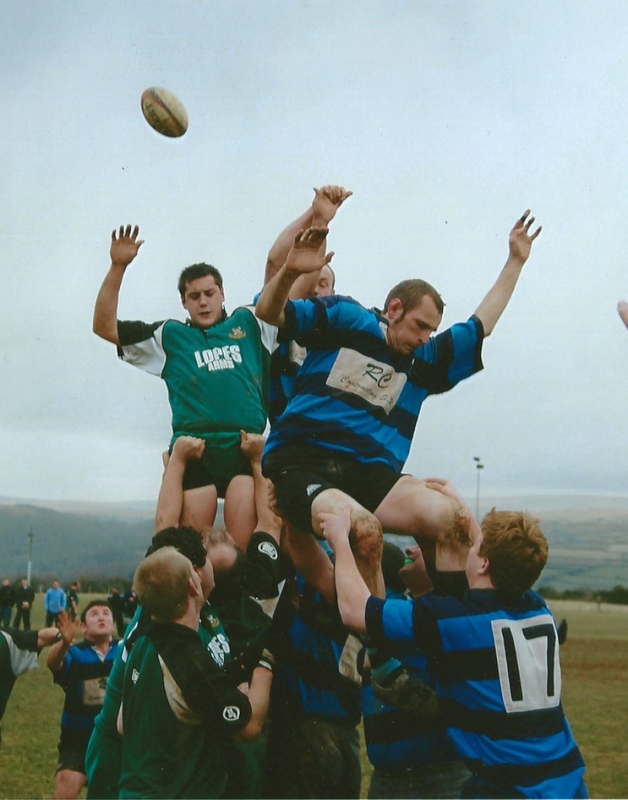 ARGAUM saved their best rugby until it was too late in a battle of the packs at Roborough. Topsham were 14-0 up at the break - Phil Irish and Devon cricketer Rob Holman the try scorers - and went 21-0 up with a second Irish score with 10 minutes to go. Then Argaum started to play and pulled a try back through Jason Burdett at scrum-half. Jamie Stormont converted that try and another by Matt Blakeston after Topsham were pushed off their own scrum ball.